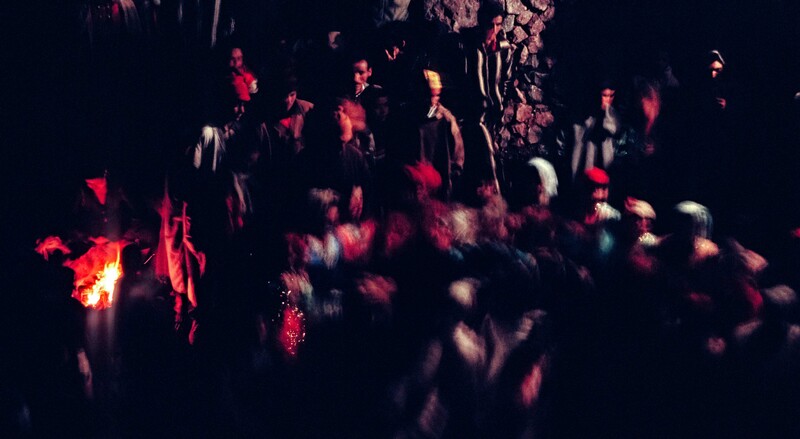 Morocco, Berber Wedding Dancing, 1988 - On my first night in the Atlas Mountains, I was invited to stay in the village. 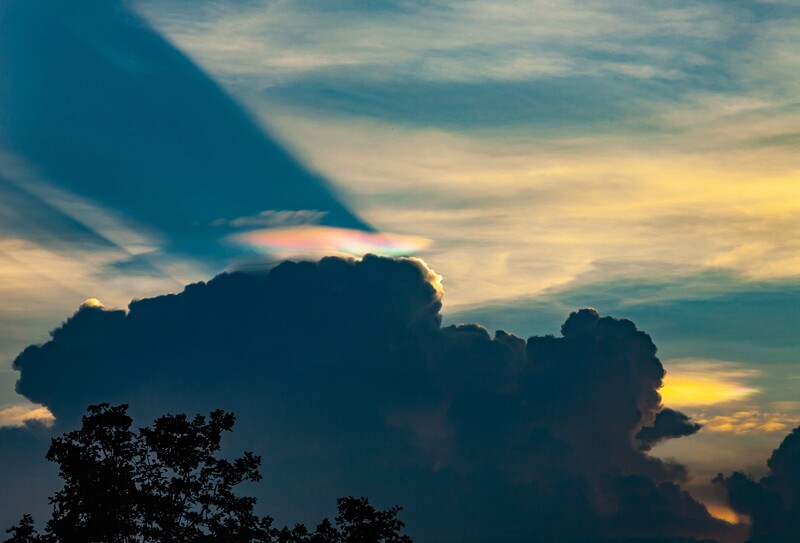 That night they had a wedding. 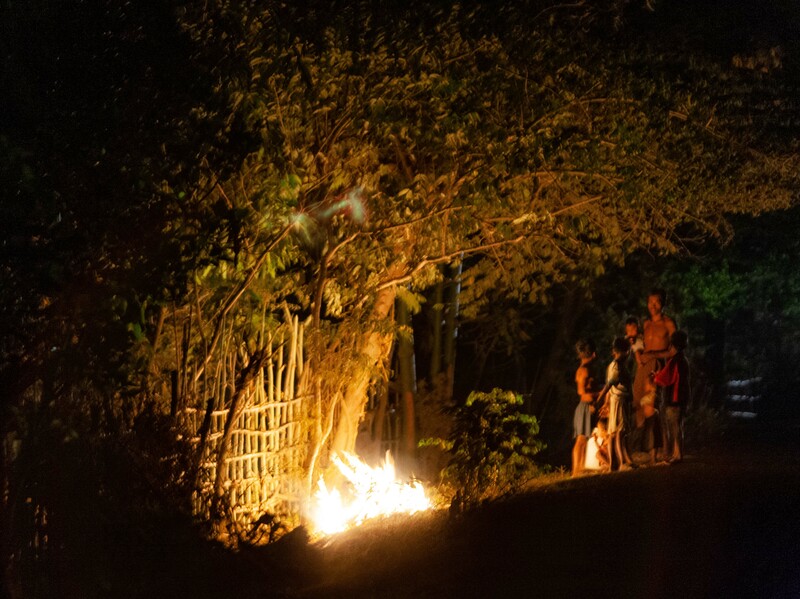 Here the figures dance in the dim light. 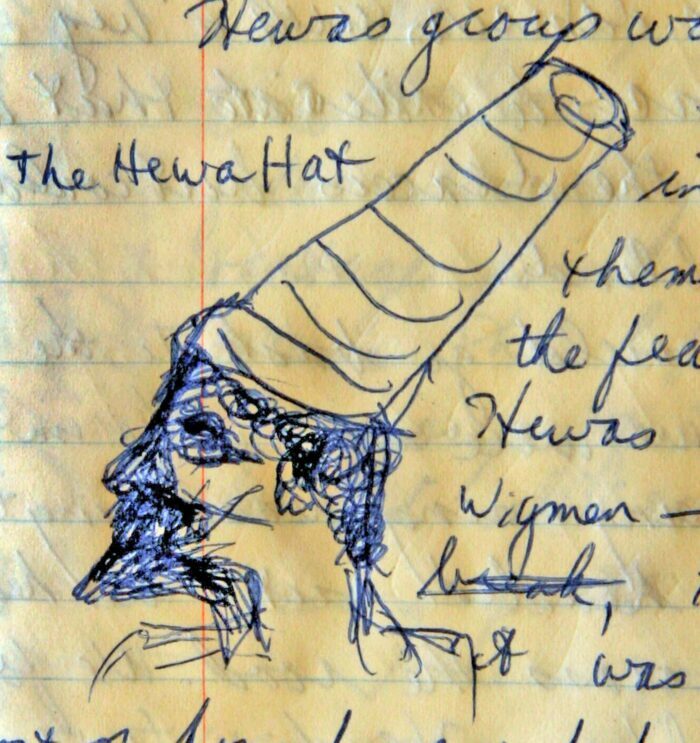 Hewa Hat, 1983 I made a crude sketch of the Hewa Hat in my journal. 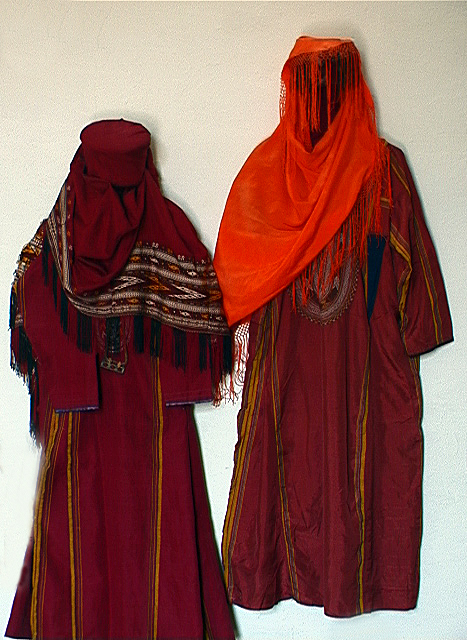 Iraq, Ancient Costumes, 2000 - These costumes on display prodded my mind to envision what it was like in the bygone days of Iraq. 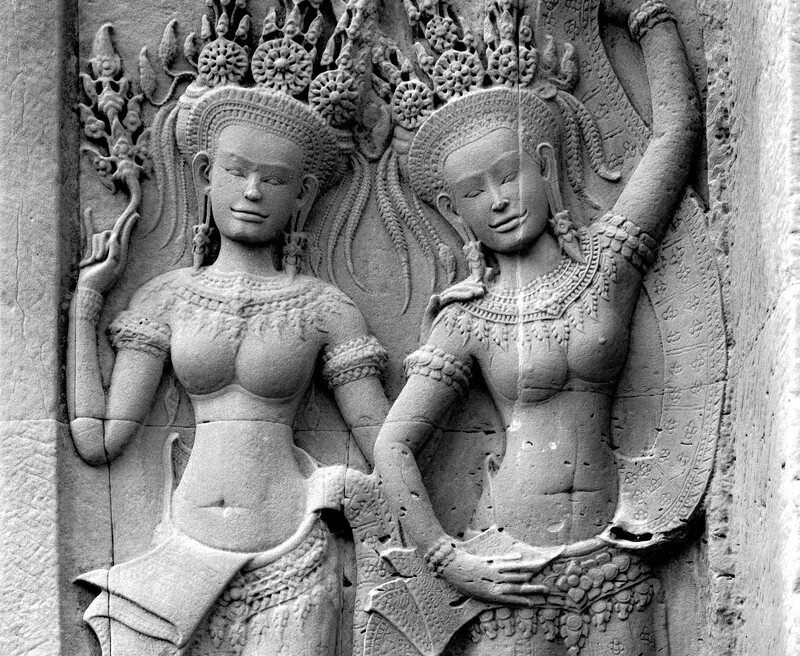 Cambodia, Angkor Wat, Aspareses, 1996 - Of all the temples in the world, I would rate Angkor Wat as the finest Although the pyramids of Egypt are the most grand, the reliefs of Angkor Wat are magnificent. They line wall after wall of this grand temple.